Neurosurgical Services are now available at Lewis County General Hospital. Services are provided by Board Certified Neurosurgeon Nicholas Qandah, D.O. FACOS. 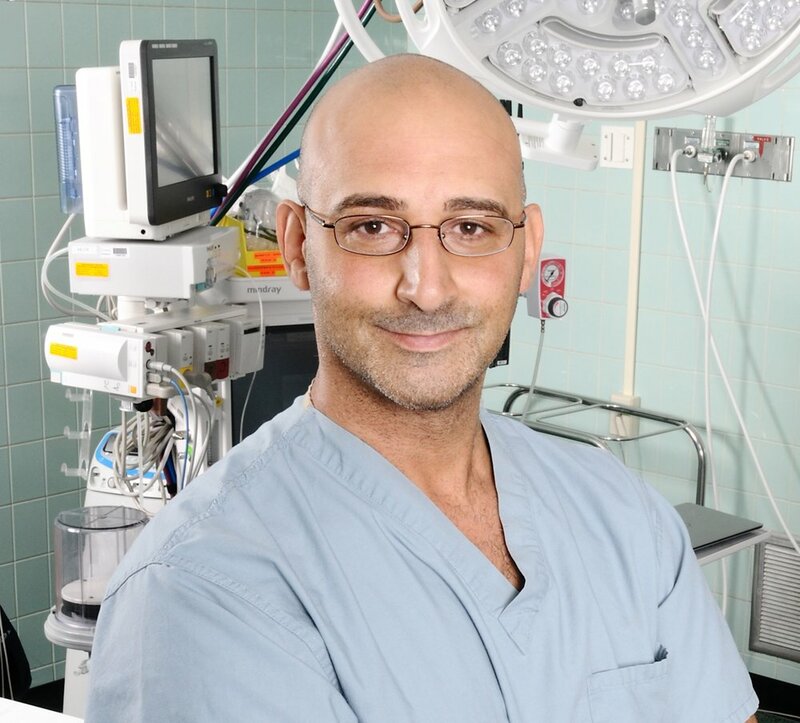 Dr. Qandah has special interest and expertise in: Minimally Invasive Spine Surgery, Non-Surgical Regenerative Spine Care, Complex Spinal Surgery, Surgery for Adult Scoliosis Brain Tumors, Spinal Tumors, Failed Previous Spine Surgery, Stereotactic Radiosurgery Placement of Spinal Cord Stimulators, Spinal Fractures and Neuro Trauma. Dr. Qandah earned his medical degree from Midwestern University, Glendale, AZ. After completing Neurosurgical Residency training at Virginia Tech Carilion Clinic, Roanoke, VA, he was awarded the prestigious AO Complex Spine Fellowship in Orthopedics and Neurosurgery at the University of Washington-Harborview in Seattle, Washington. He is board certified by the American College of Osteopathic Surgeons and fellowship trained in both Orthopedic and Neurosurgical Spine. Dr. Qandah has been in practice since 2004.